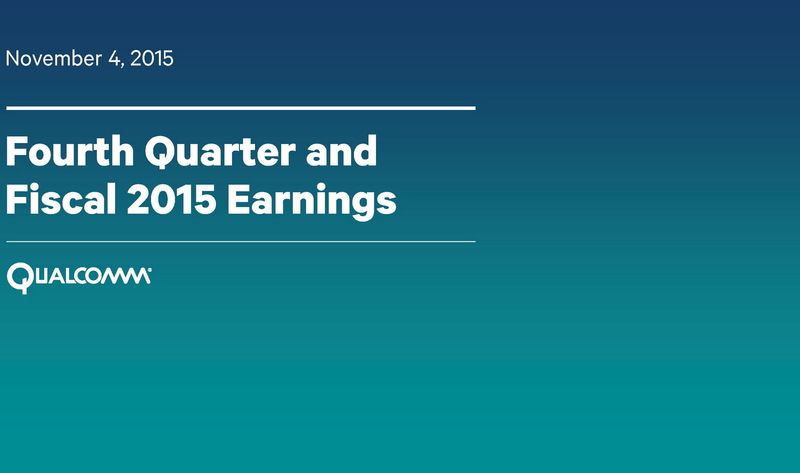 Investors are not pleased with the significant drop in sales and sharp decline in profits. 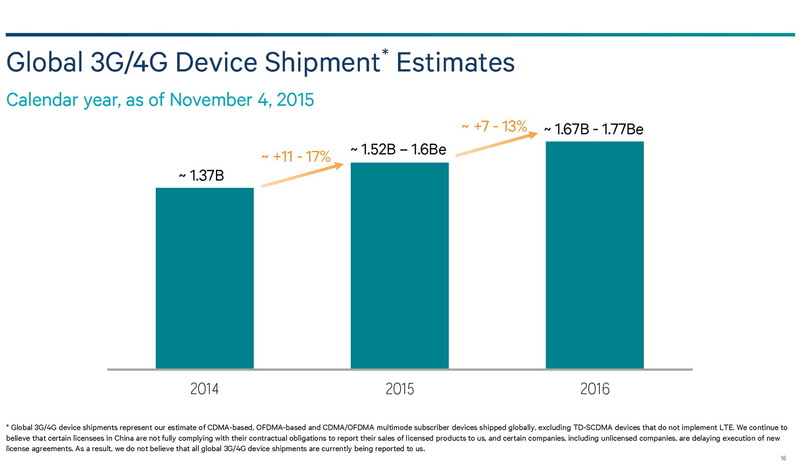 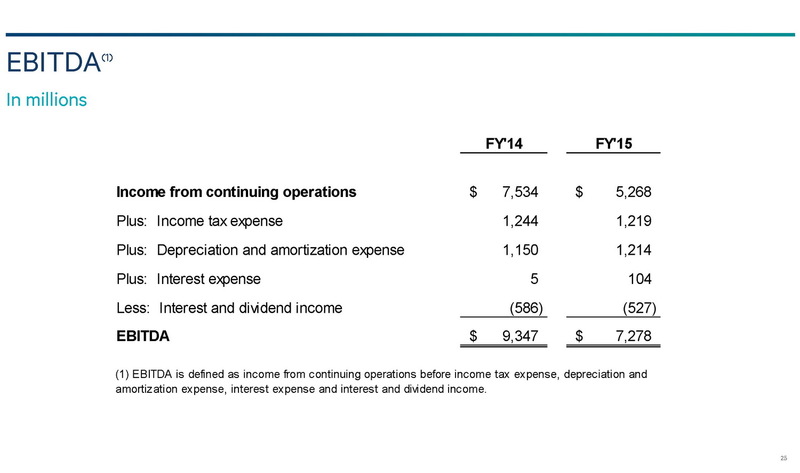 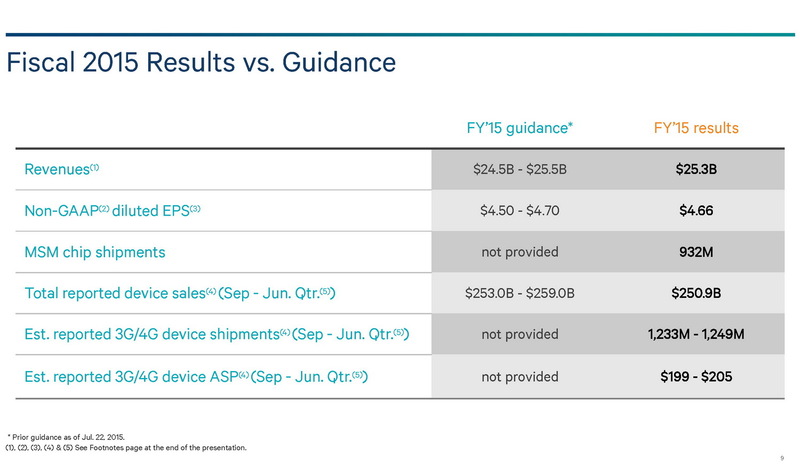 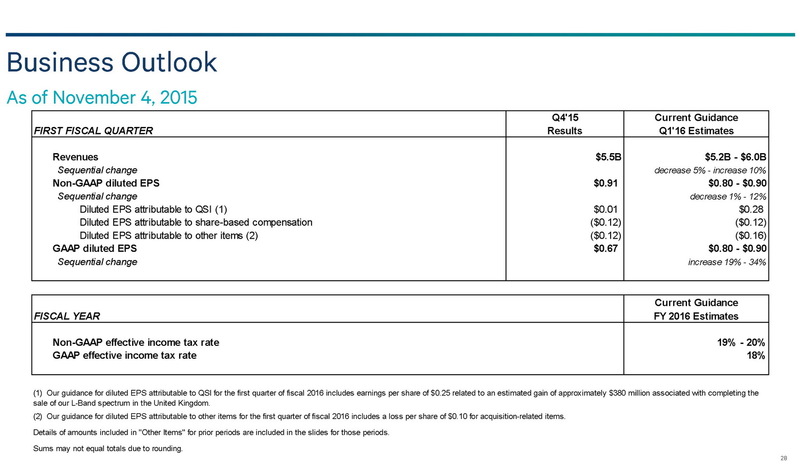 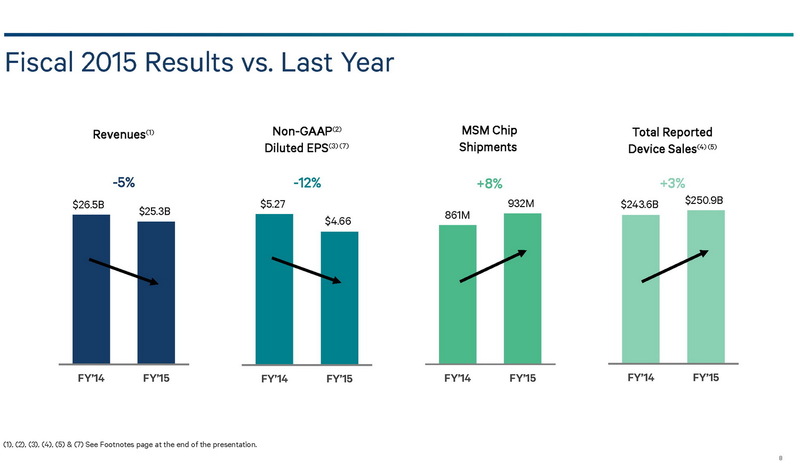 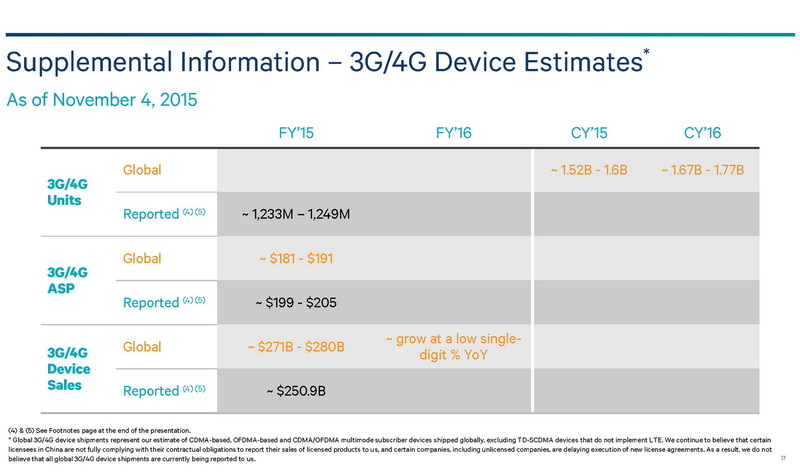 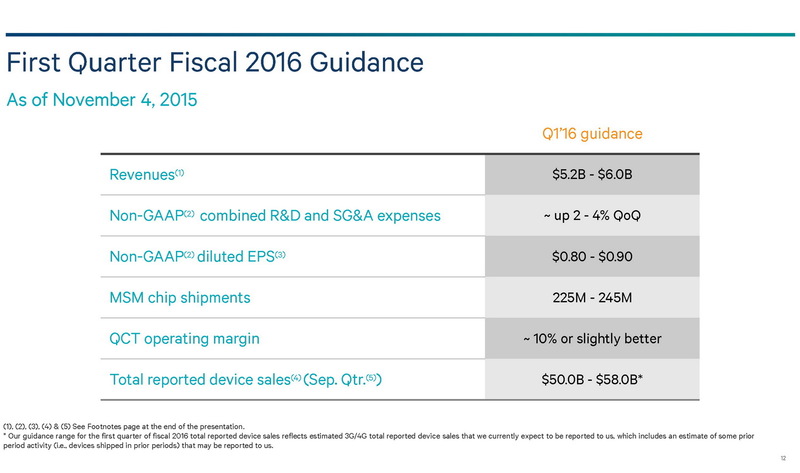 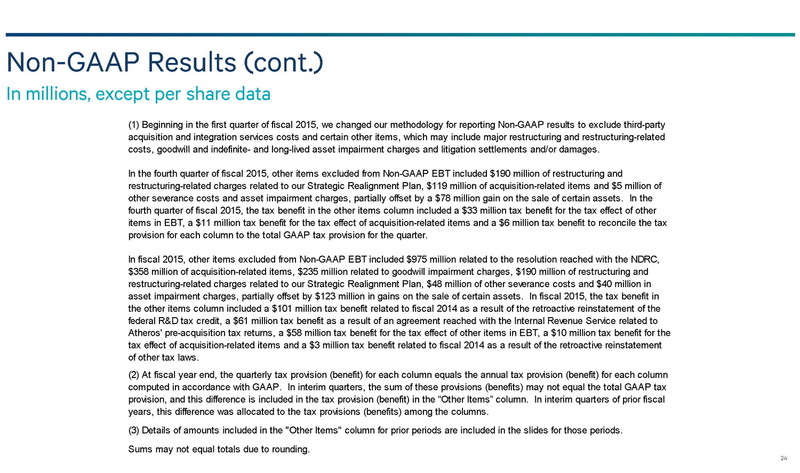 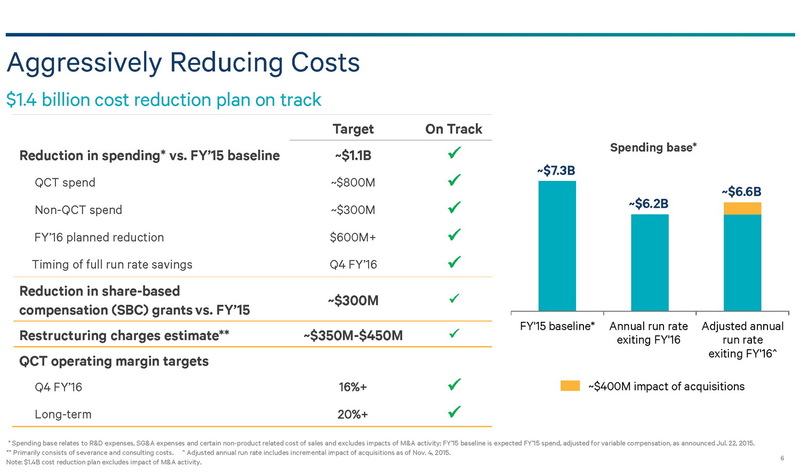 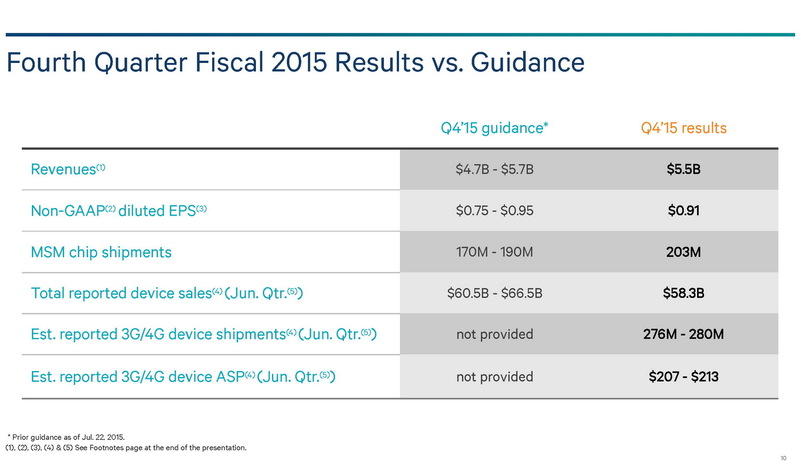 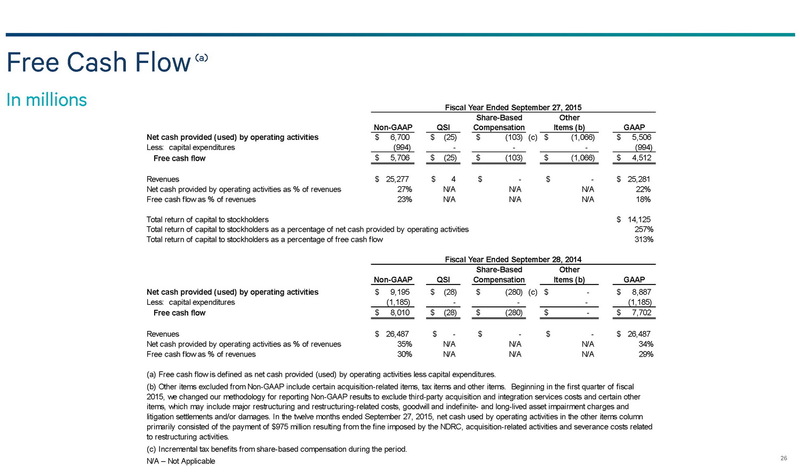 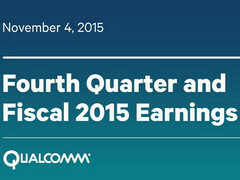 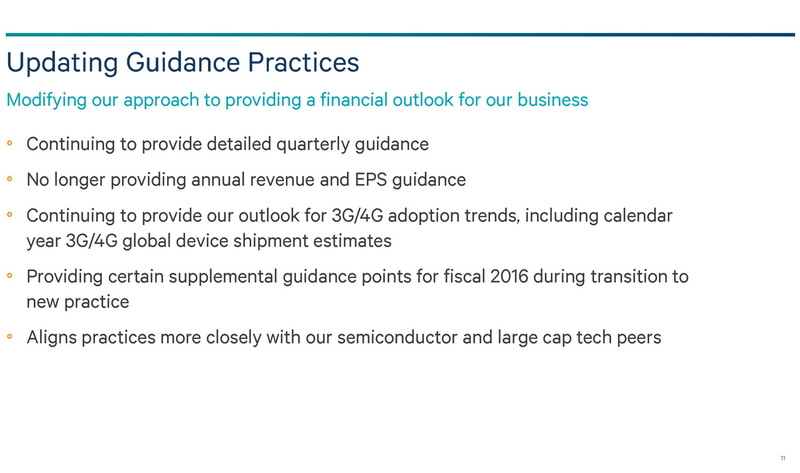 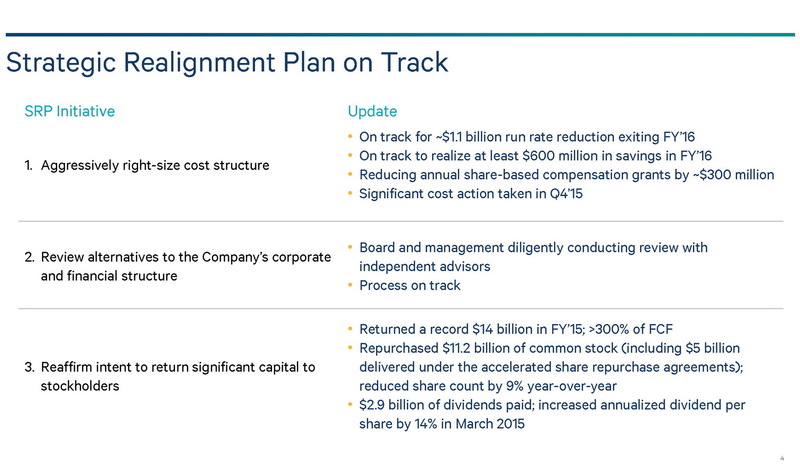 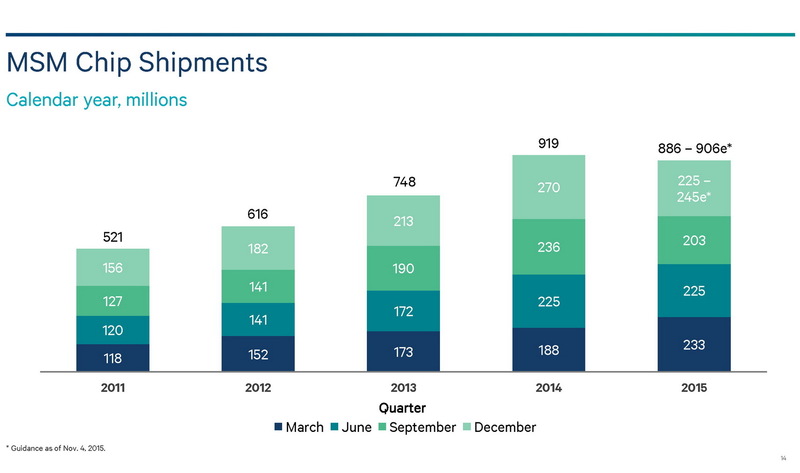 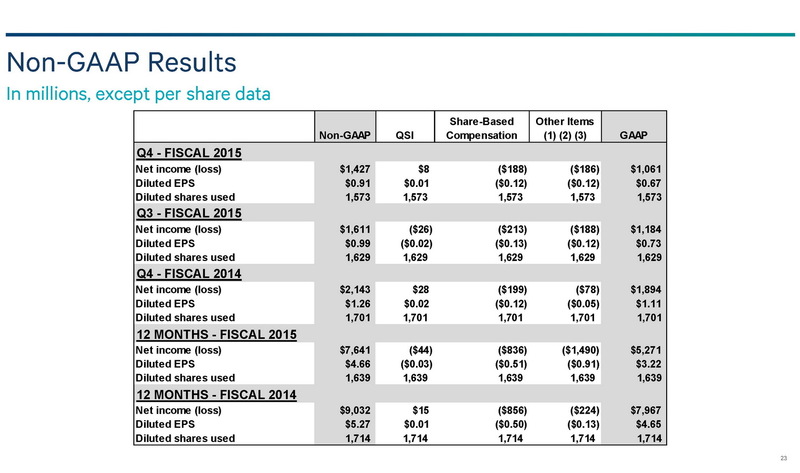 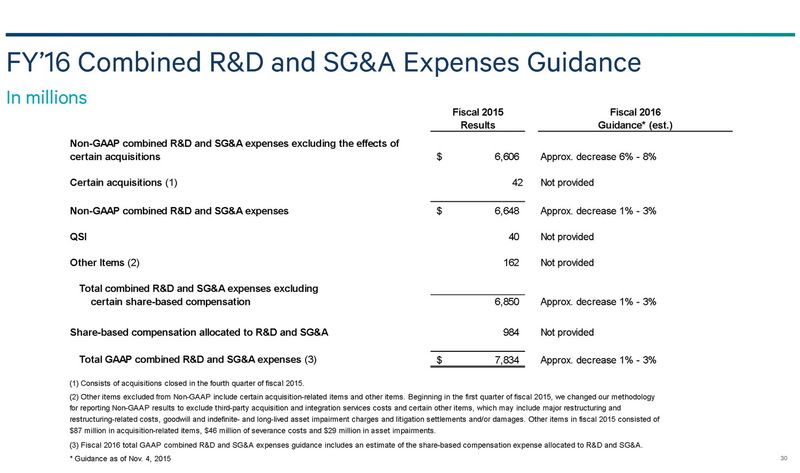 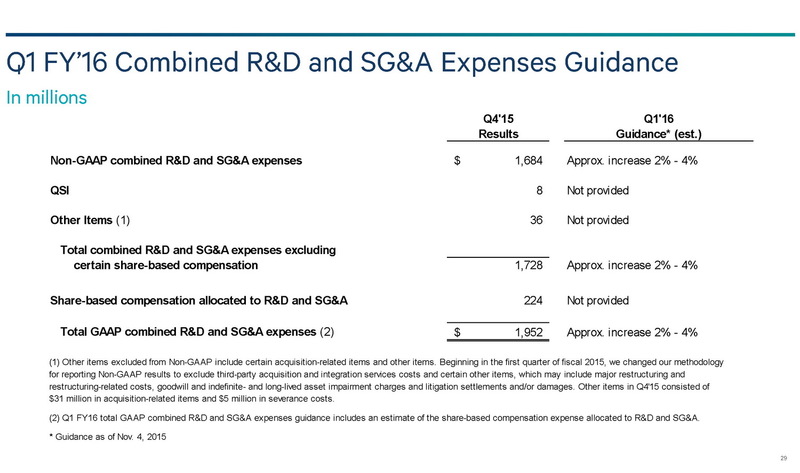 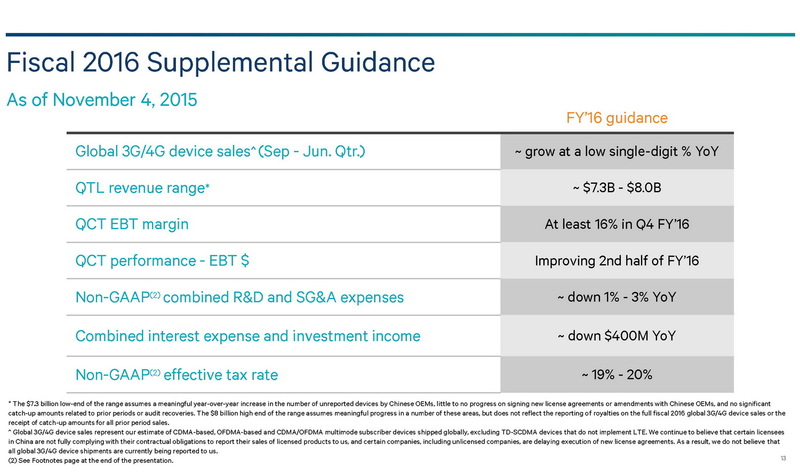 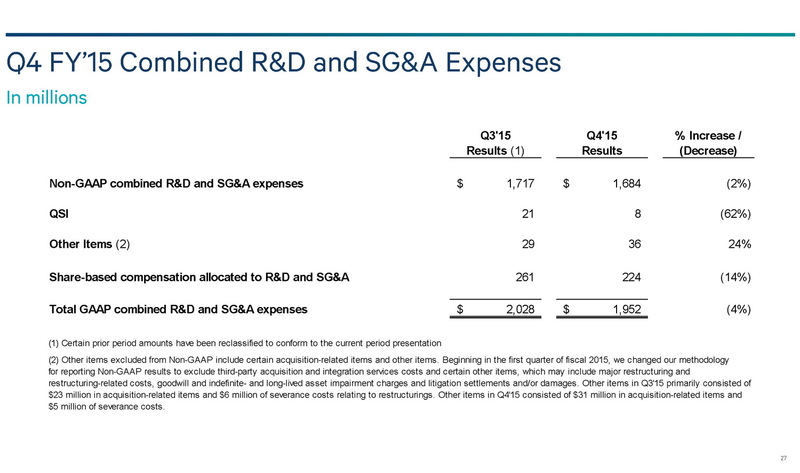 Qualcomm has released its financial results for the 2015 fiscal year and the results are a clear downward trend. 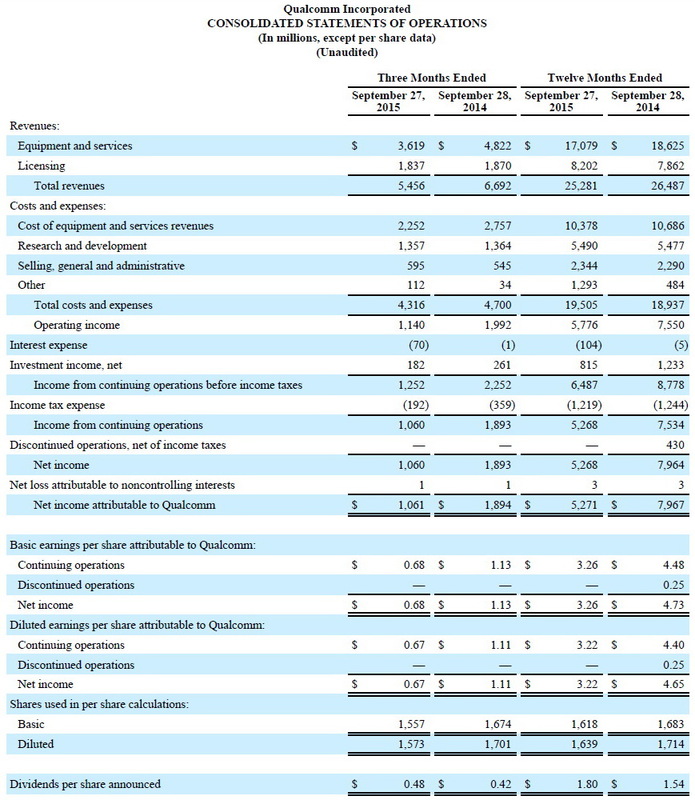 Q4 2015 revenue has fallen 18.5 percent from $6.692 billion USD to $5.456 billion USD, while revenue from the entire year has fallen from $26.487 billion USD to $25.281 billion USD. 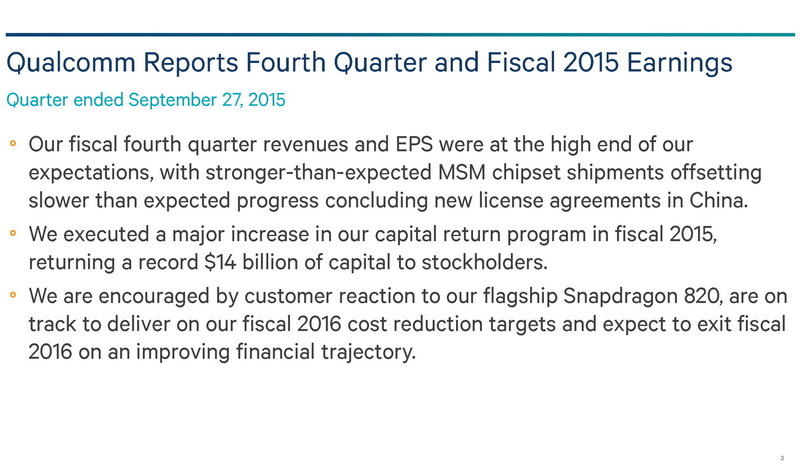 Consequently, profits have fallen sharply to only $1.14 billion for Q4 2015 representing a drop of 43 percent compared to the year before. 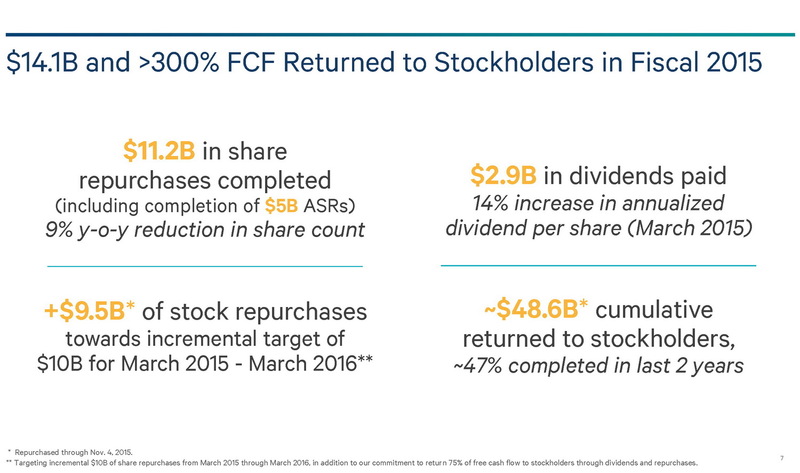 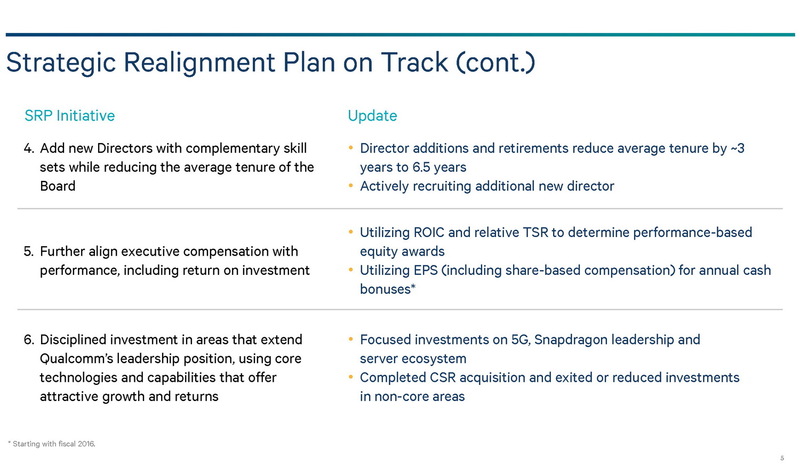 For the full 2015 fiscal year, the Snapdragon Group reported a profit of $5.776 billion USD compared to $7.55 billion a year before, which represents a drop of 23.5 percent. 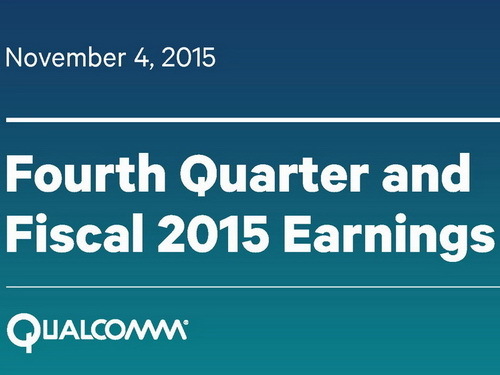 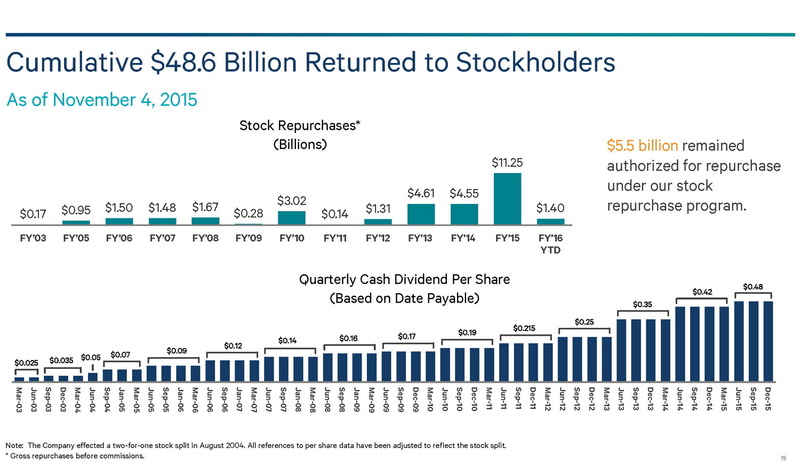 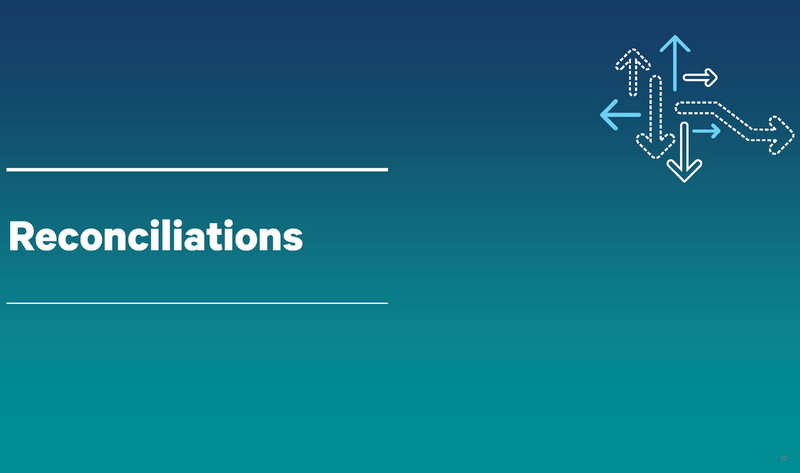 Net income for Q4 2015 has also declined by 44 percent from $1.89 billion USD to $1.06 billion USD. 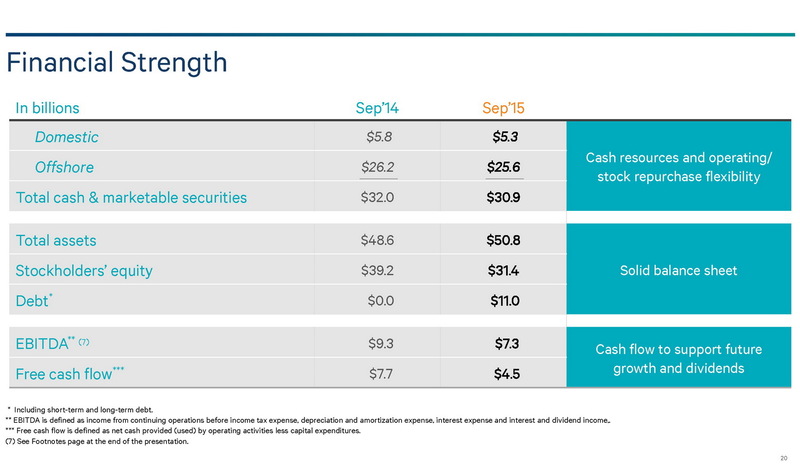 Net income for the full 2015 fiscal year has dropped 34 percent from $7.96 billion USD a year earlier to $5.27 billion USD. 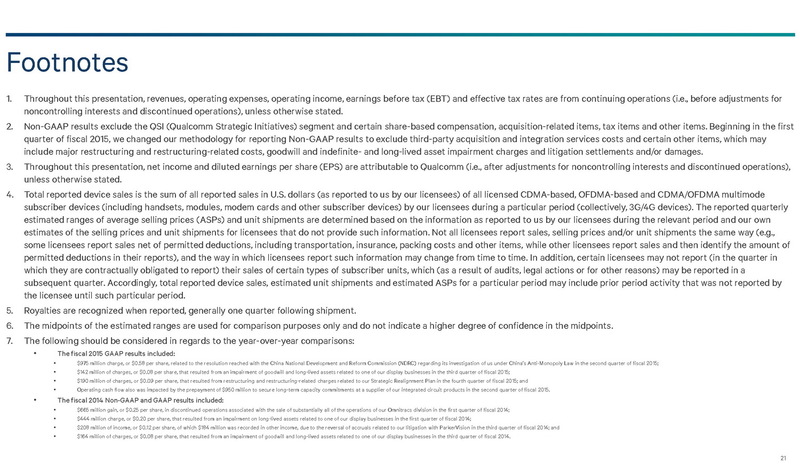 Qualcomm is prepared to suffer continuing losses in the medium-term. 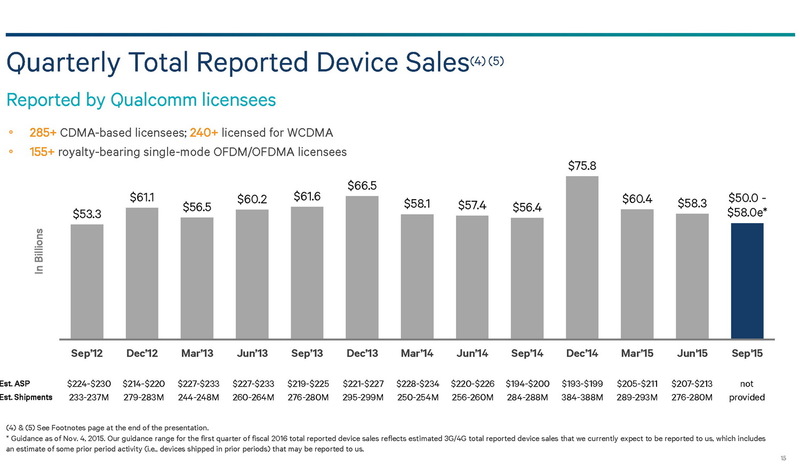 The manufacturing is also expecting to sell more MSM chipsets in the very near future, but is currently facing intense pressure from cheaper competitors in Asia. 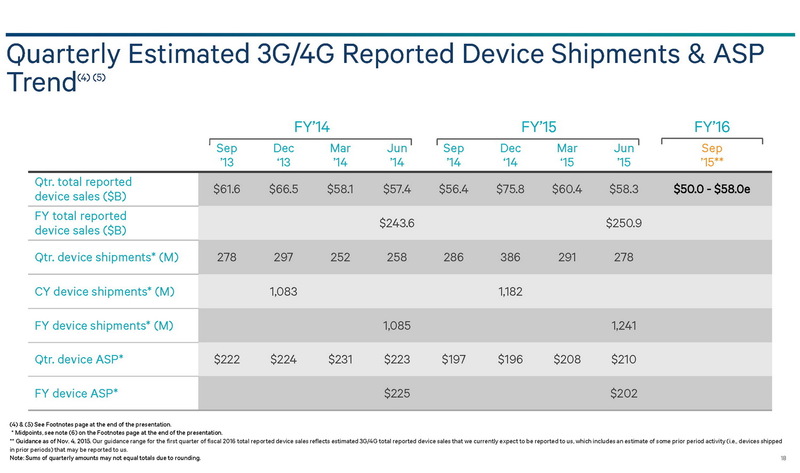 MediaTek, for example, is almost ubiquitous on a number of Chinese smartphones.